← The Reviews Are Coming In! 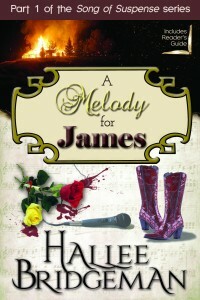 Question: Is A Melody for James on Barnes and Noble as an ebook? Answer: No. It’s been stuck in their system since June 14th and their customer service is way too big for their britches – meaning no one to whom I have communicated via email, telephone, or customer service instant message has any clue about how to fix it or who can fix it. I don’t know when it will be available. I try to deal with their customer service every single day. When I call, they transfer me to a dead end robot and I have to re-call and start all over. When I email, no one replies. When I talk to them via live chat, they say they’re emailing a different department and no one gets in contact with me. I’m disgusted and out of patience. 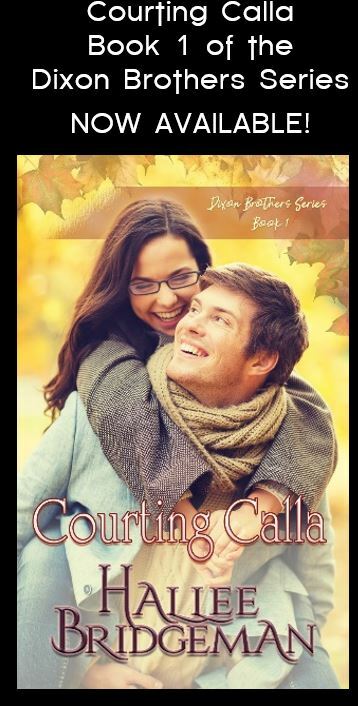 As soon as it’s available, I will announce it and send an email to my newsletter subscribers. If you’d like an epub version emailed to you, I am quite happy to do that. Contact me by email (hallee@bridgemanfamily.com), you can pay me with Paypal, and I’ll get it to you, because I’m quite tired of Barnes & Noble at this moment in time. This entry was posted in 1. 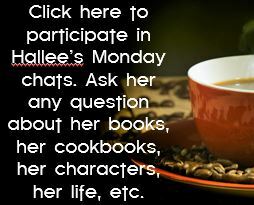 A Melody for James, Blog, Novels and tagged a melody for james, B&B, barnes & noble. Bookmark the permalink. Easy to believe B & N is having to close down their brick and morters with customer service that stellar. Who needs great customer service when there aren’t many options? Annoying.